Need Horse Vans? We Want You! 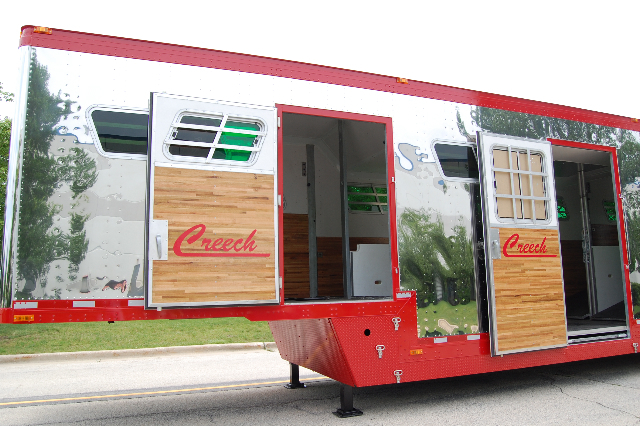 If you’re like most horse owners, you want to get the most bang for your buck whether you’re looking to buy your first horse trailer, add to an existing fleet, or replace one you already own. And who can blame you? 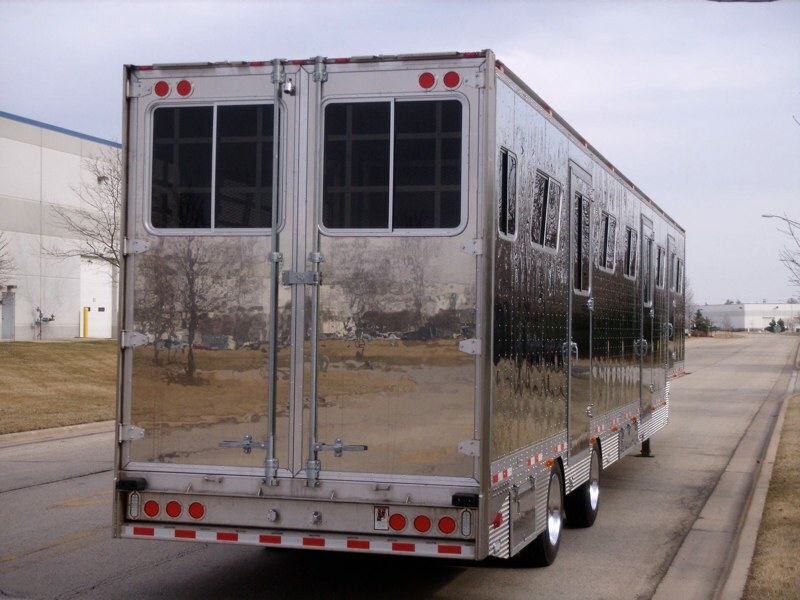 It’s expensive to own a horse, and those costs rise quickly when you start trailering them from place to place. 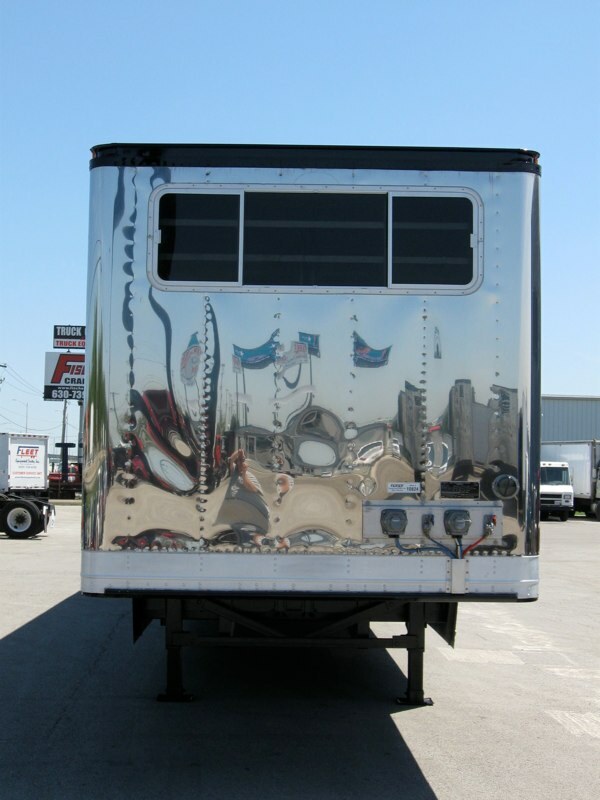 The temptation to buy a used horse trailer is strong when money is tight. But be careful! There’s more to buying a used trailer than kicking the tires and making sure the door latches tightly. Most older horse trailers have a lot of hidden corrosion that isn’t normally visible unless you peel back the walls. Sometimes you can see rust around the door frames, but don’t make the mistake of thinking some sandpaper and a can of Rust-Oleum spray paint will make it all better. That’s usually just the beginning of your problems. The real danger comes from rusted-out floor and wall supports, weakened roofs, corroded loading ramps, and trailer doors that don’t seal properly. Horse Transporters For The Win! 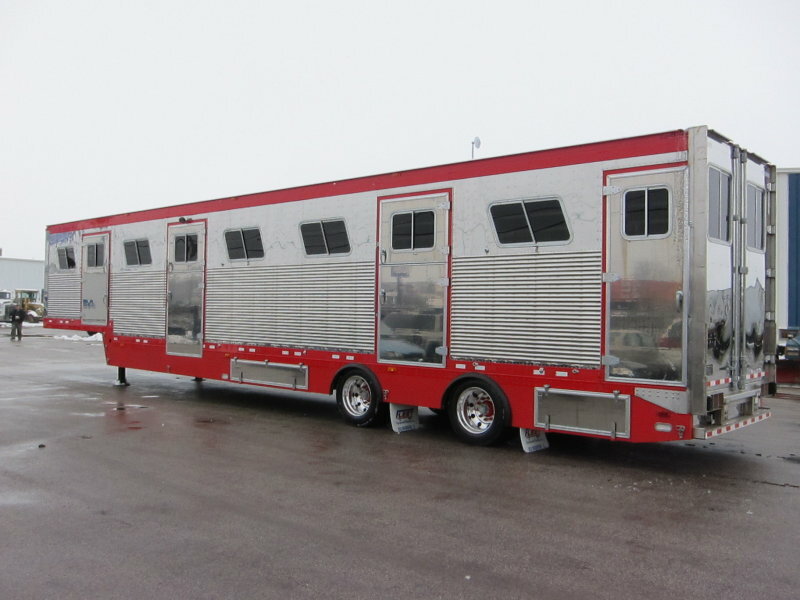 There’s a world of difference between trailering a quarter horse to a weekend jackpot rodeo, and being a serious player in the commercial horse transportation business. When your business reputation, source of income, and the lives of horses are at stake, ‘good enough’, just isn’t good enough. That’s why we build every one of our horse vans and boxes to the highest safety and comfort specifications, and why we never compromise on material or workmanship. 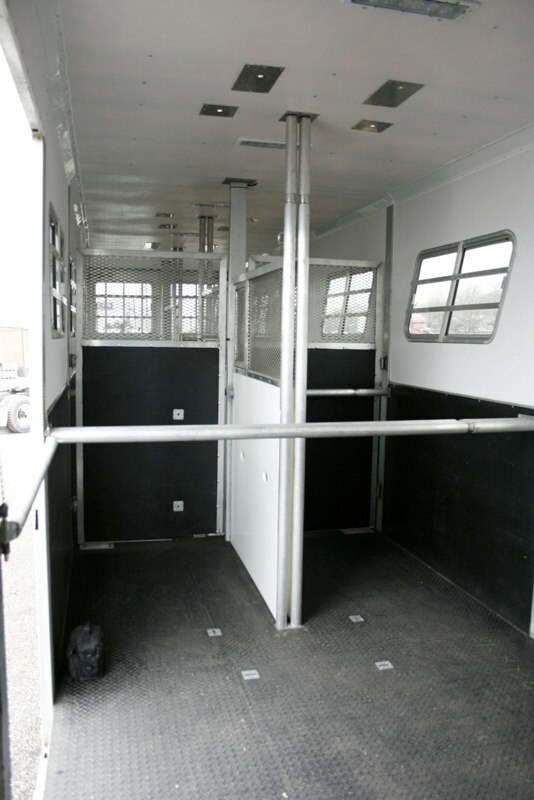 And even though every Fleet Equine horse van shares a common trait of quality materials, design and craftsmanship, no two of our horse vans are exactly alike. That’s because you and your unique needs are an integral part of our design and manufacturing process. Little touches like matching interior paint to your towing vehicle, and carefully aligning and applying your ranch or company logo, raise your visibility and enhance your professionalism in subtle yet effective ways. 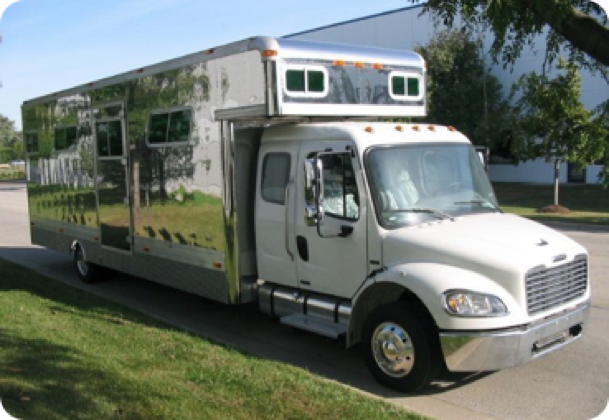 Designed from the ground up for equine professionals who feel like they spend more time on the road than in the saddle, The Fleet Equine Royal Van knows no compromise. 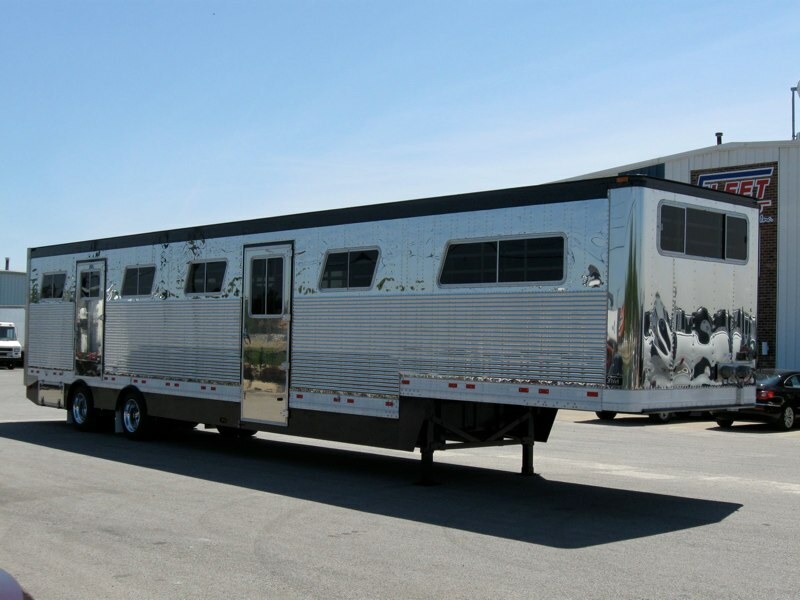 This is our top-of-the line, 102” wide, 16-horse van, with a 4’ California legal spread axle, that’s built for long-haul punishment. 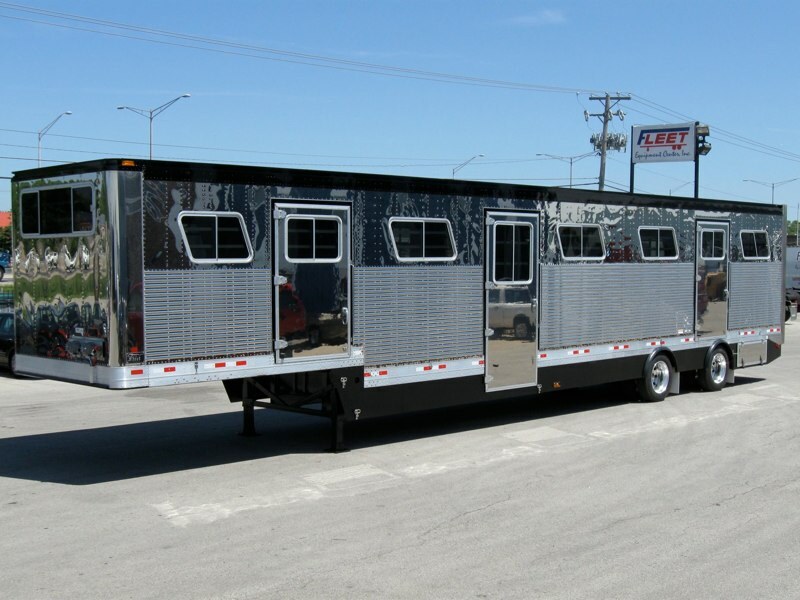 If you’re looking for a horse van that doesn’t sacrifice when it comes to quality, safety, design or good looks, you’re looking for the Royal Van. Equine Directory Unique equestrian gifts and apparel, quality tack and equipment, horses and ponies for sale, stallion services and a comprehensive equine directory. 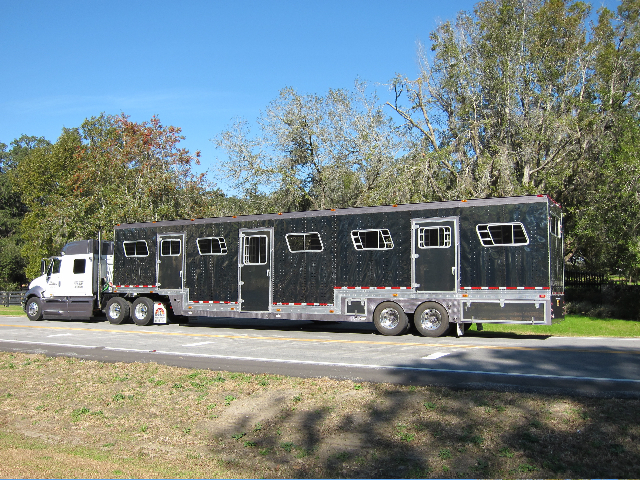 Traveling Horse Transport & Stables Directory Horse transportation companies in USA/Canada and Global/International plus stables. No time to search? Request free horse transport quotes from all companies at once…..businesses will contact you. This is a FREE service to horse owners.